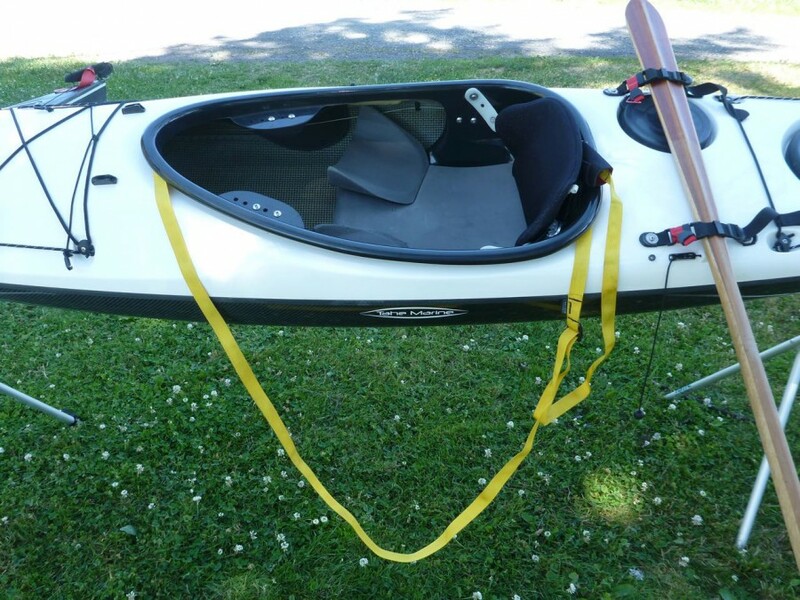 I love to go for kayak every weekend and truly feel that safety should be a major factor in the adventure.It’s really fun to fo for kayak especially for the ones who are planning to go kayaking for the first they must keep in mind about their safety first.This article is very informative and must be followed by every beginner. Thanks so much for your kind words. I’m glad you like the article. 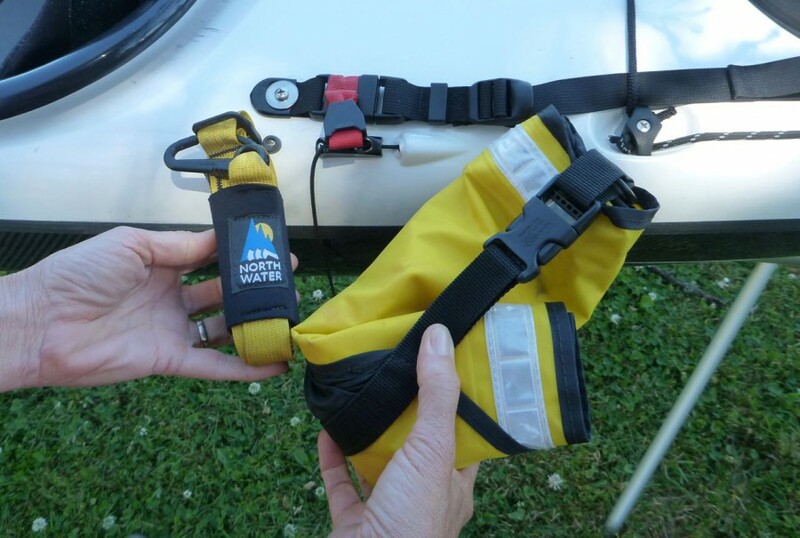 A safe kayaker is a happy kayaker! 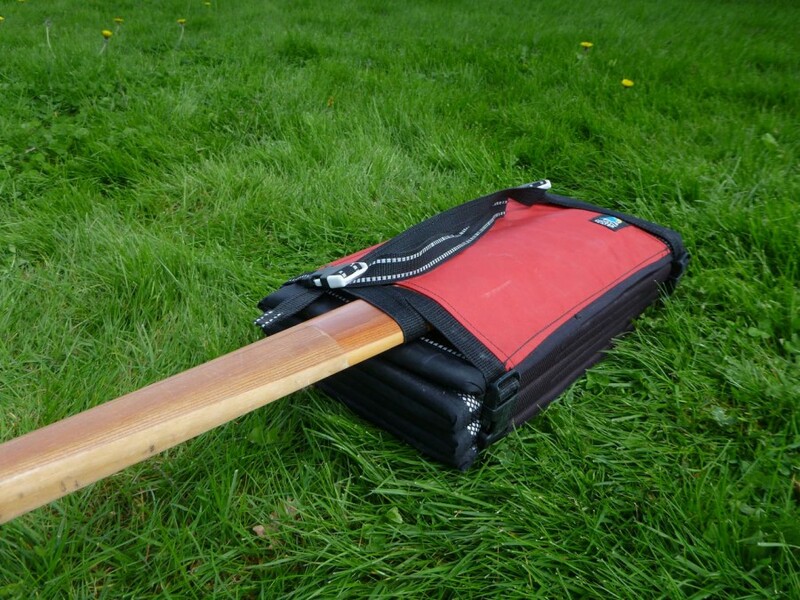 Great post on self rescue. 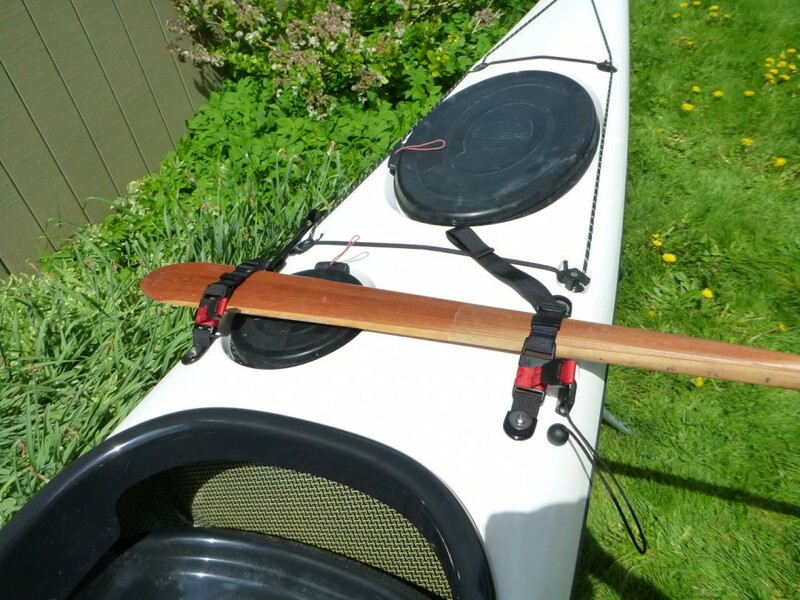 I sail my 14′ Carolina with Kayaksailor alot on windy days and find it very exciting. I added a rudder for quicker response to puffs. 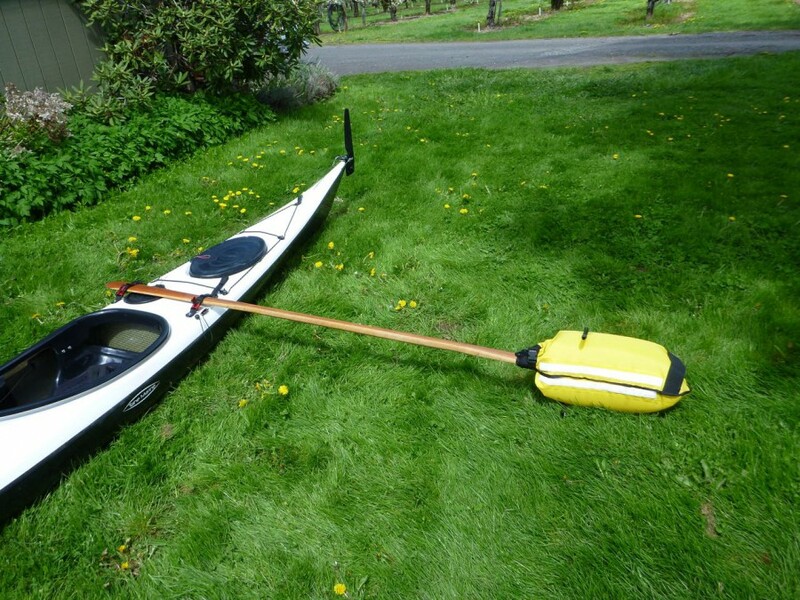 But I just saw a picture of a Hobie Sidekick outrigger that attaches behind the paddler. 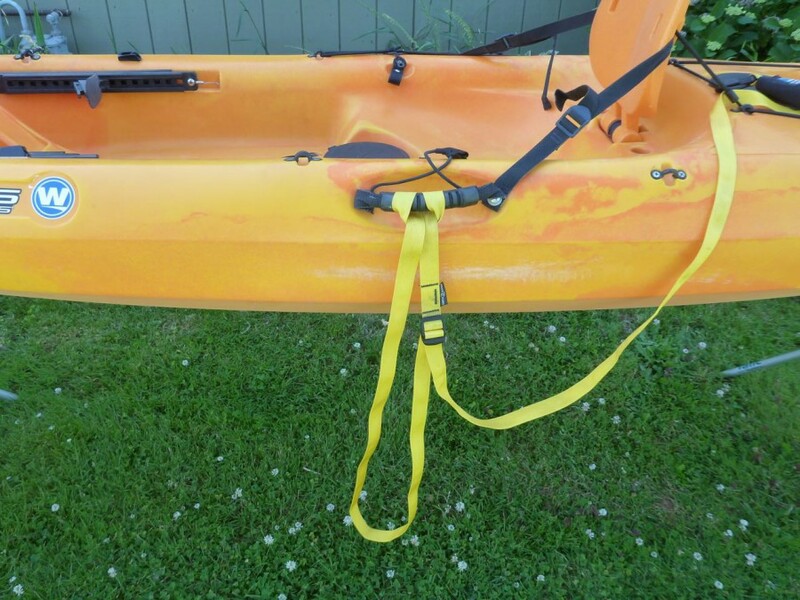 It’s inflatable floats look as if they might keep the kayak from tipping over. 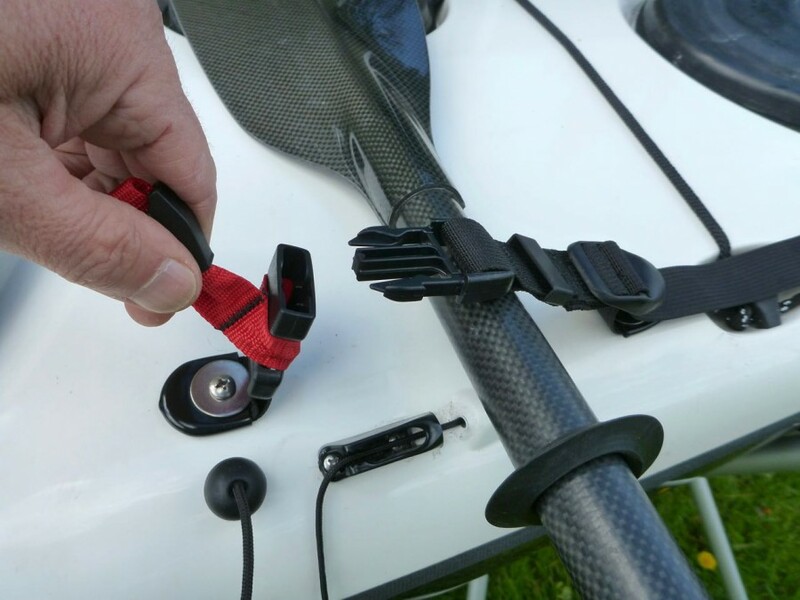 Does anyone have any experience with add on outriggers ? Thank you Woody for your comment and my apologies for the delayed reply. 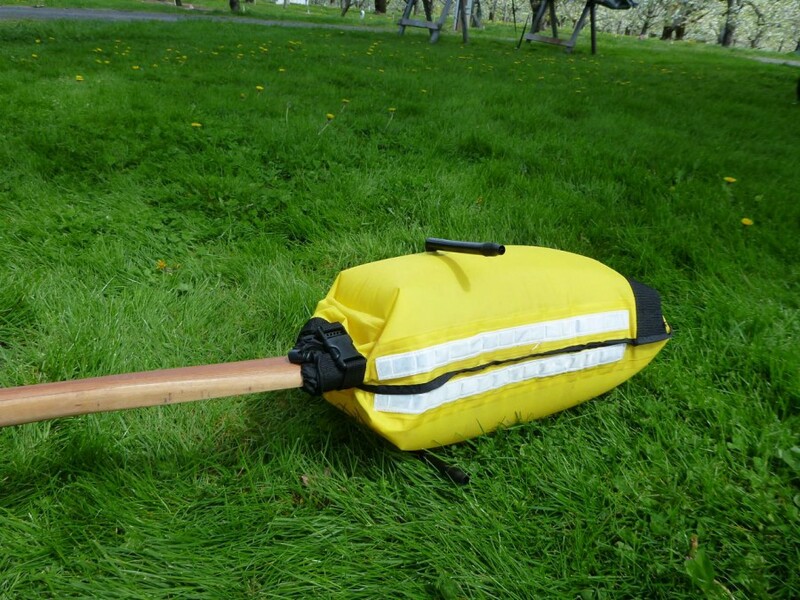 Yes, kayak-sailing on a windy day can be quite exciting. Of course it’s not like a foiling America’s Cup cat, but sitting down low in the water in a good breeze makes every little swell and wind chop seem like an open ocean crossing. 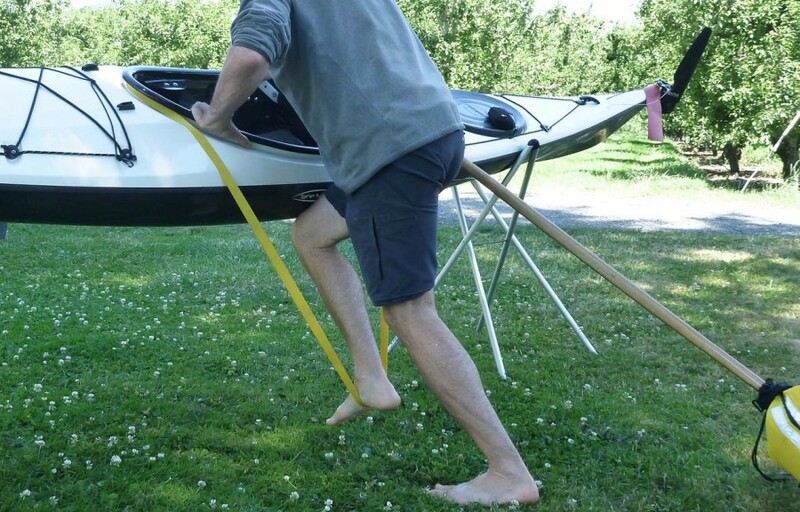 Most people don’t use outriggers with the Kayaksailor but some really enjoy the added stability they provide. You may want to try posting something on the Kayaksailor Facebook page and perhaps someone who uses the Sidekick will comment with their experience. I would think it would be important to position them so they don’t interfere with your paddle stroke. Behind the paddler seems to be the best spot. 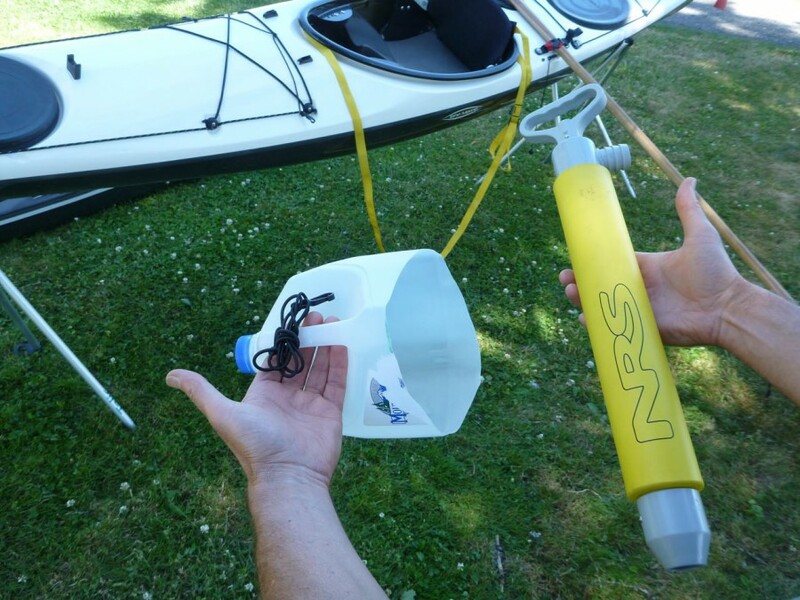 Outriggers are a bit cumbersome, but if you absolutely need to reduce the possibility of a capsizing, it may be worth looking into. 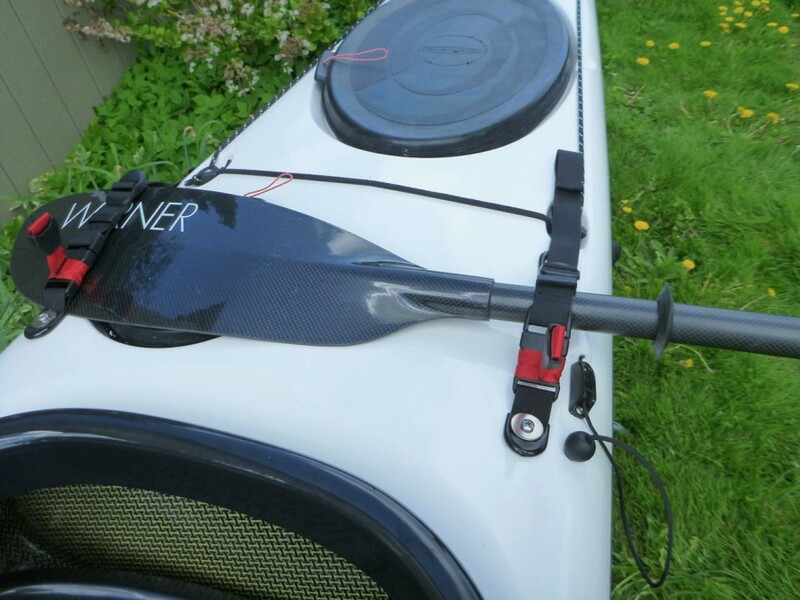 It should be noted that while outriggers provide amazing stability, if one does manage to capsize with them, let’s say for instance in a steep wave environment, bringing the boat back to an upright position could prove to be challenging. Very helpful tips. I have always been terrified of drifting away from a flags view, the stirrup looks quite interesting. Definitely going to give it a try. Wish me luck! got men and women including me personally that take pleasure in your work. Definitely a fantastic article. Thank you Larry! It’s appreciated.